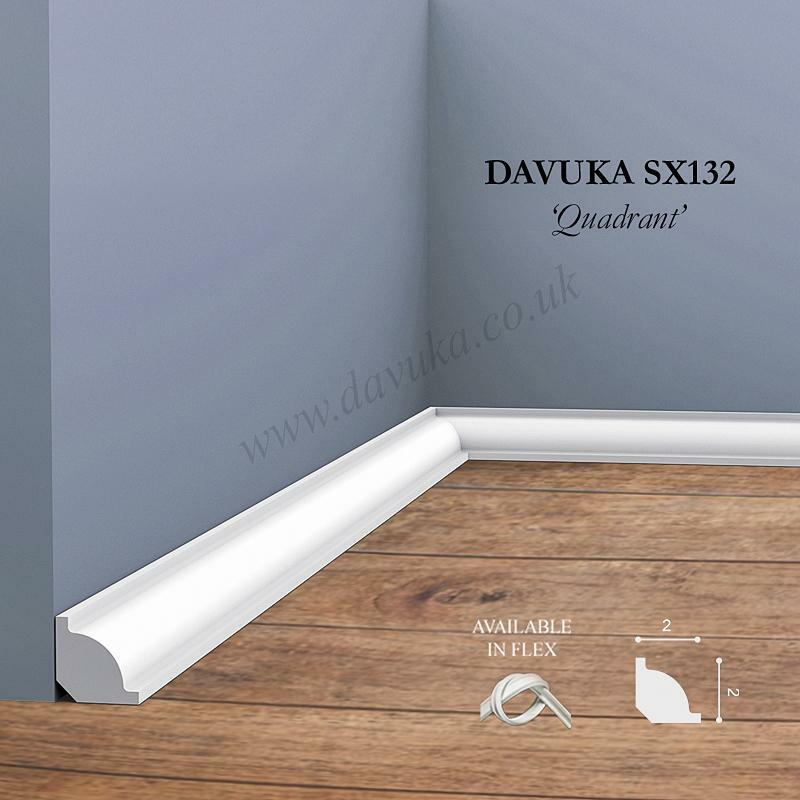 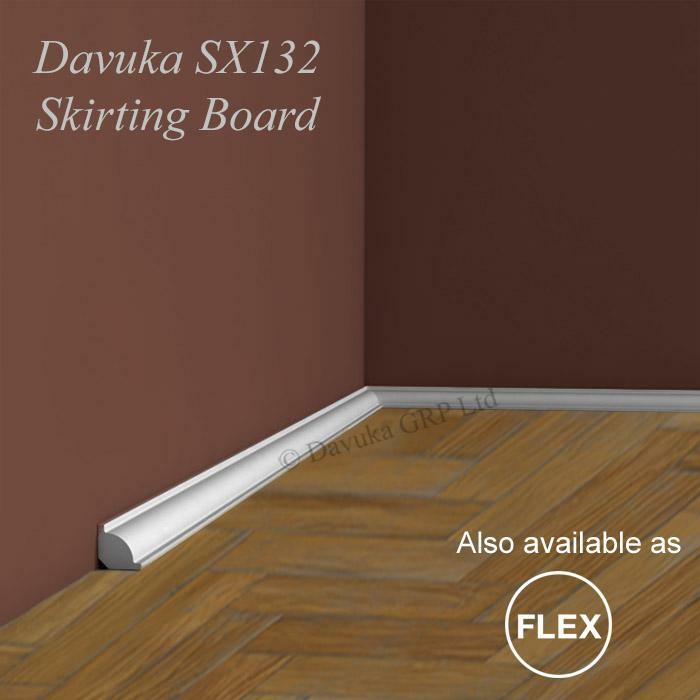 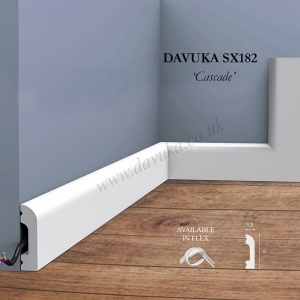 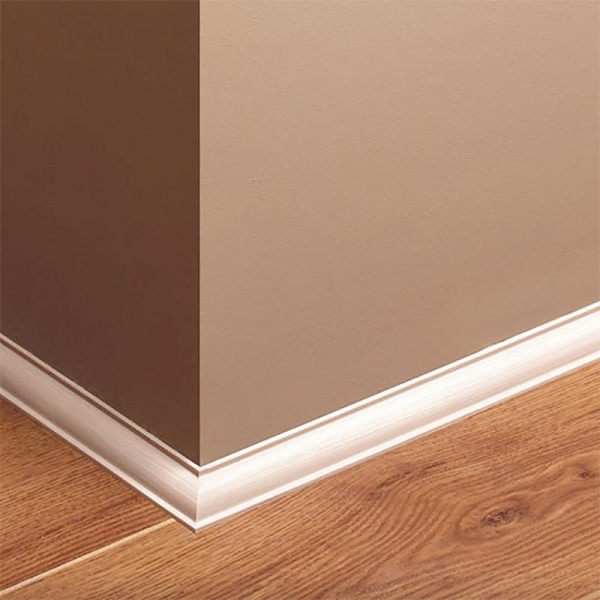 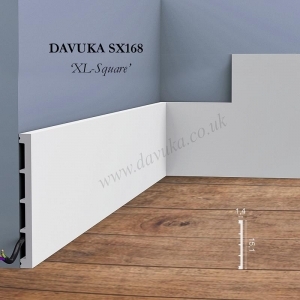 2cm x 2cm Quadrant profile, for use as skirting or coving. Primed ready to paint. 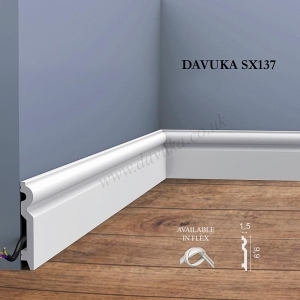 Min order 5 pieces.